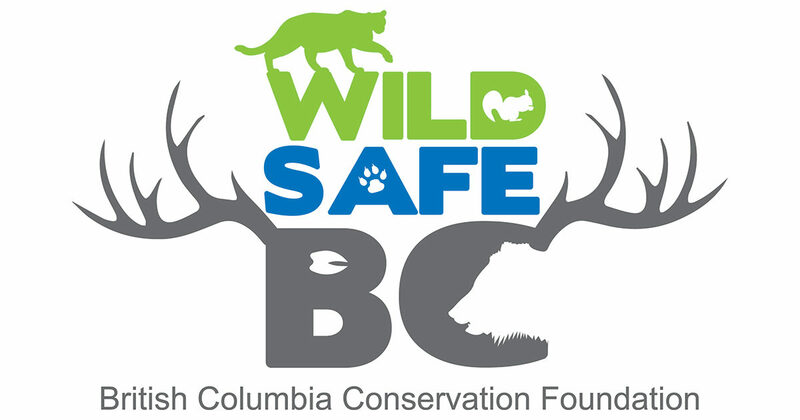 The BC Bear-Resistant Product Group is a partnership between WildSafeBC and the BC Wildlife Park in Kamloops, BC. 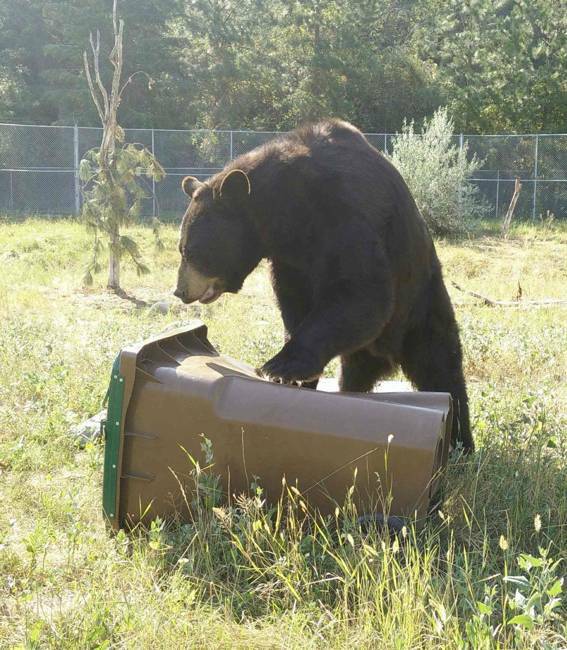 Having certified bear-resistant containers is one way to reduce access by bears to garbage and food waste. 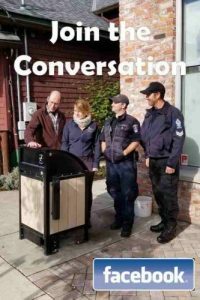 It is also a viable option for communities seeking to become Bear Smart. 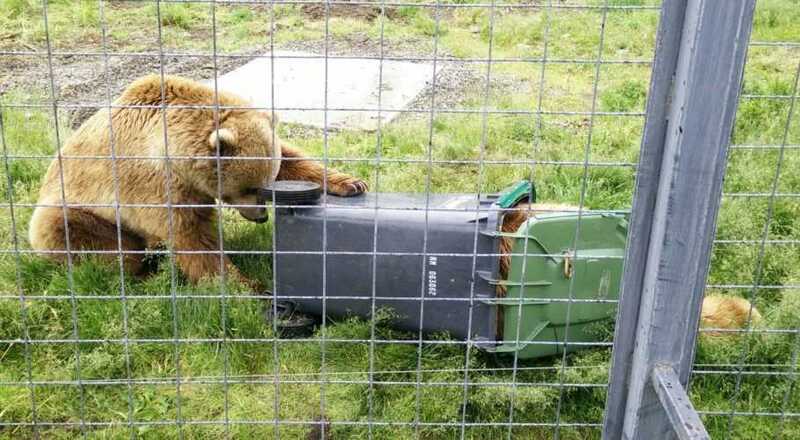 Products are tested at the BC Wildlife Park to determine their resistance to the forces from either black bears or grizzly bears. Our testing follows protocols similar to those established by the Interagency Grizzly Bear Committee. If a product can withstand one hour of contact time with the specified bear species, without presenting a food reward, the product is deemed to have passed. 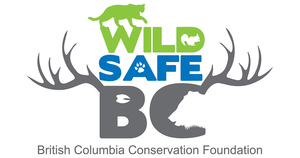 WildSafeBC is currently accepting applications from manufacturers until March 8, 2019. To apply to have your product tested, please contact bc@wildsafebc.com. The following link is to the most updated list of products tested and recognized by the Interagency Grizzly Bear Committee. 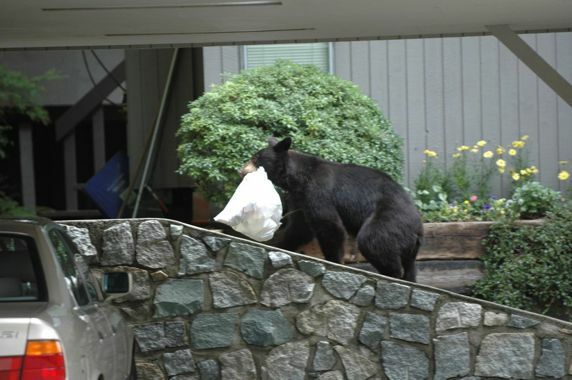 WildSafeBC recognizes this testing as proof of a unit being bear-resistant.